Today, when you say Nataliey Bitature, her name rhymes with her accomplishments. This is one young woman to watch. 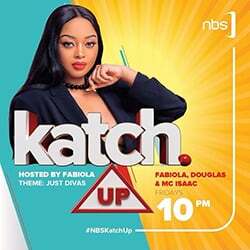 In 2018, Nataliey won an award in the business category at Uganda’s Young Achievers Awards and was named among Forbes 30 under 30. In 2017, she presented Musana Carts at the World Bank Spring Meetings. 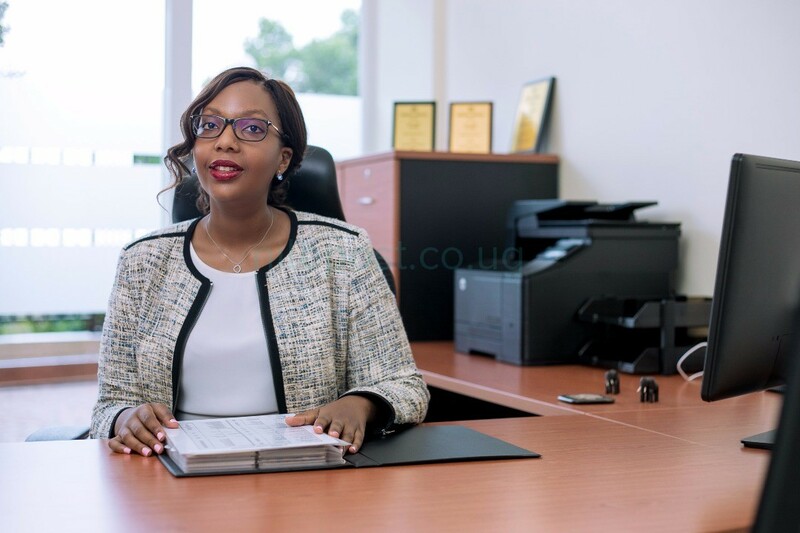 She was nominated by World Economic Forum as one of Africa’s Top 5 Women Innovators in 2016, and was recognised as Youth Rising Star Organisation Manager as well as Lamudi Best Large Scale Real Estate Agency in 2015. 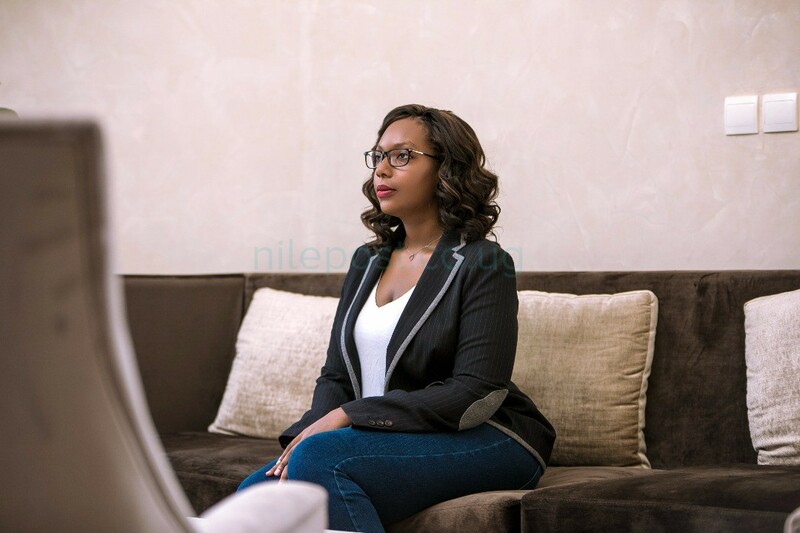 The 29-year-old Ugandan entrepreneur has been racking up accolades since acquiring her Bachelor’s in Business Management and Education Studies at Keele University and a Master’s in Social Entrepreneurship at Hult International Business School. Nataliey built her local knowledge and grassroots experience harnessed through founding the enterprises Handymen Uganda, Musana Carts and Project 500k. In 2017 and 2018, Project 500K has trained over 2000 young people in Ibanda District in book keeping, budgeting, saving, goal setting, investing and writing business plans. The Bitature Foundation financed this entrepreneurship-building charity project spearheaded by Nataliey, who says she launched the programme out of a passion for working with young people who want to get into business. Project 500K has recently announced that it has been absorbed by EnerGrow, which is a new social enterprise whose mission is to provide local entrepreneurs with not only training but also access to loans for entrepreneurs to invest in assets like mills, refrigerators and other value-adding tools. 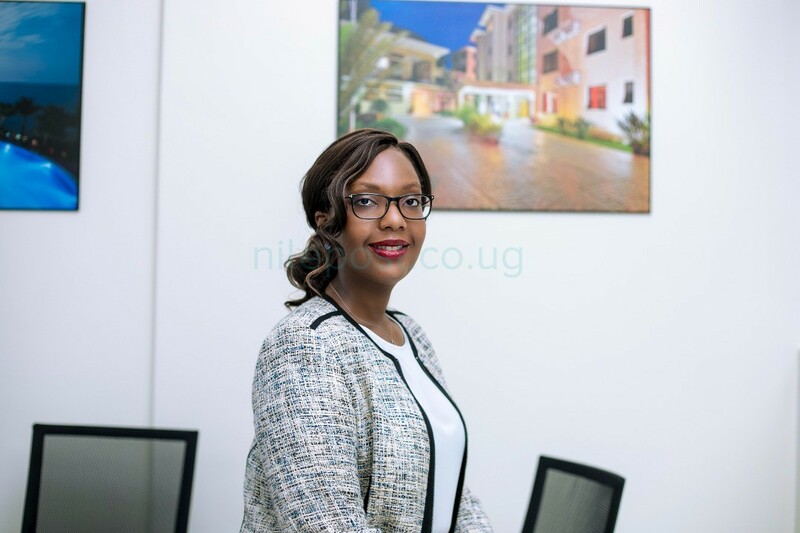 Nataliey’s passion and determination to develop social enterprises grew out of her childhood learning about business under the wing of her father, Ugandan mogul Patrick Bitature, paired with her acute awareness of the inequalities and untapped potential of fellow youth in Uganda. The young “social enterprise” expert walks the line between business and community work to create enterprises that are financially self-sustaining while doing good. Having last year also taken on the role of Chief of Staff at Simba Group, Nataliey’s extensive boardroom experience, as well as overseeing Real Estate Management, Telecommunications, Renewable Energy projects, street vendors at Musana and many other businesses have shaped a young entrepreneur fast on the rise. As a young woman in business, Nataliey hopes that her journey can inspire and inform other Ugandan youth, especially women and girls. “I want other girls especially to know that you can do it and you can try no matter how small you start. It takes time but you keep going. Eventually you make a difference and you impact a life and make a change and that lasts much longer than you alone. You need to know your context and your situation, your strengths and your weaknesses so that you can be the best you that you can be and then, only then will you be able to help your community,” Nataliey said. Nataliey uses her Facebook and Twitter pages to share updates and encourage fellow Ugandan youth to take up the cause of social enterprise.